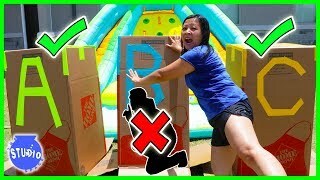 Don't Get Soaked Family Fun Activities with Splash Out and Head Spat!! 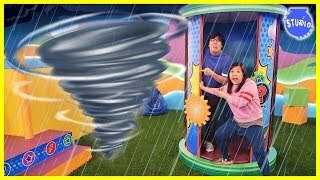 Tornado on Ryan's Mystery Playdate Mystery Wheel Challenge! 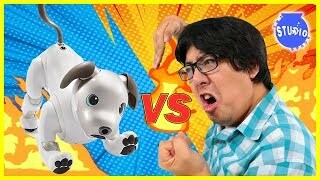 Don't Push The Wrong Button Challenge!!! 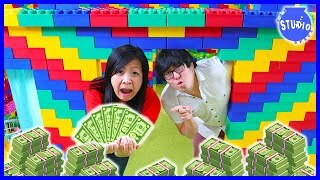 Ryan's World Box Fort House + Giant Green Mystery Surprise Egg! 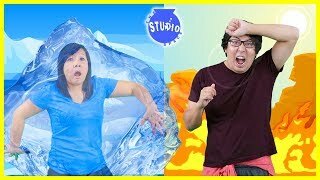 Acting Out Audiobooks Challenge with Audible! 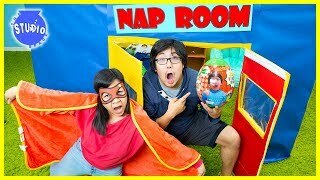 Audiobooks for Kids and Families! 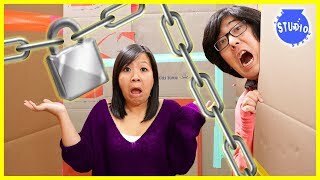 Pause Challenge with the Studio Space for 24 hours!!! 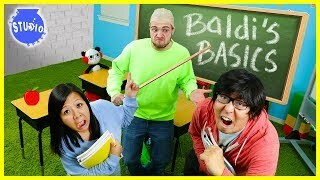 BALDI'S BASICS IN REAL LIFE! 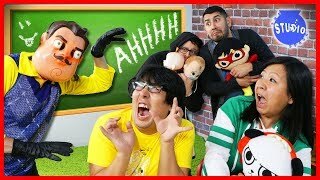 Baldi took over our Office! TAG WITH RYAN! 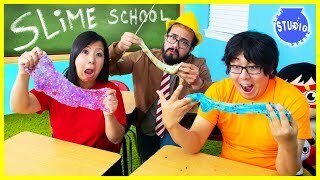 Let's Play in SCHOOL ! 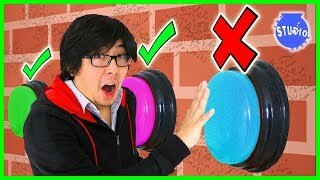 Would You Rather Challenge! 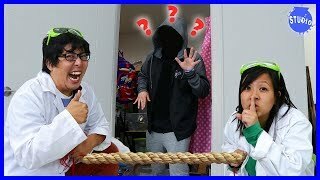 Girls Vs Boys !! 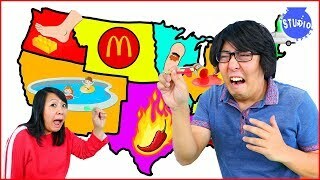 TRY NOT TO LAUGH CHALLENGE! 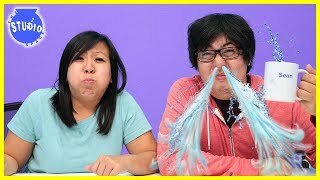 Water came out my NOSE ! 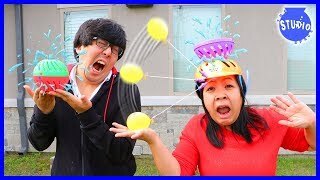 Epic Bunch O Balloons Slow Motion Water Balloon Fight and Dodge ball ! 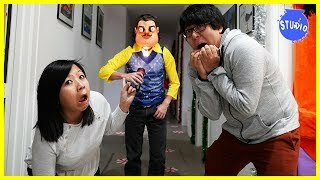 Hello Neighbor IRL !! 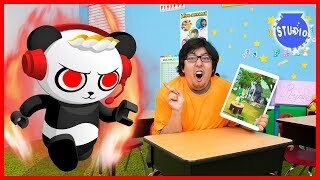 Scary Neighbor Guarded the Office! 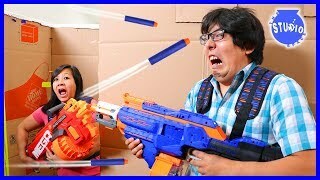 EPIC NERF BATTLE CHALLENGES!!! 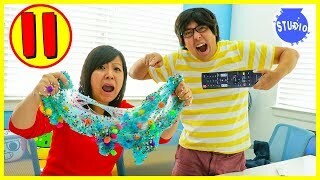 Girls Vs Boys ! 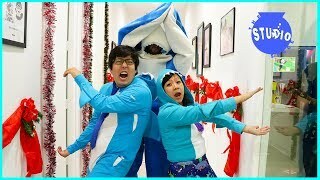 Baby Shark Dance and Sing Along Song! 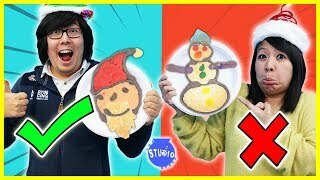 Christmas Pancake Art Challenge! Learn to Make DIY Pancake Art!!! 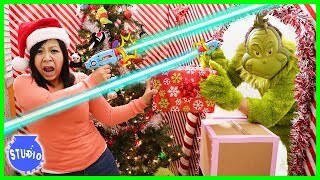 The Grinch stole our Christmas Presents into the giant box fort maze!!!! 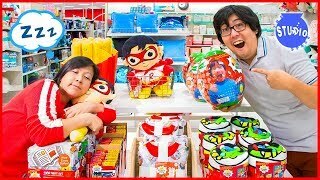 Giant Smash Wall Surprise Challenge with Halos, Minecraft and Ghostbuster Toys!!! 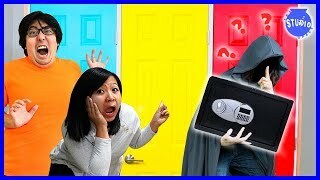 HILL GIANT crashes Office and we play Dungeon Mayhem! 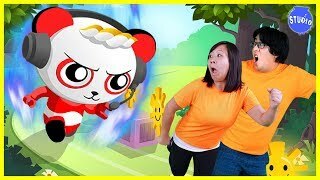 Family FUN Game with Ryan’s Daddy and Mommy!